Body scrubs are a great way to relax and pamper oneself on the weekend. If you want to relax and beautify your skin, a body exfoliator plus a bit of moisturising is key. Exfoliating body scrubs are great especially when they do not dry out your skin. The best body exfoliators we found do both at the same time, renew and moisturise skin. Here are our top five, including one that is the best exfoliating body wash if you want to simplify your routine. No top body scrub list is believable if this OG is not on it. 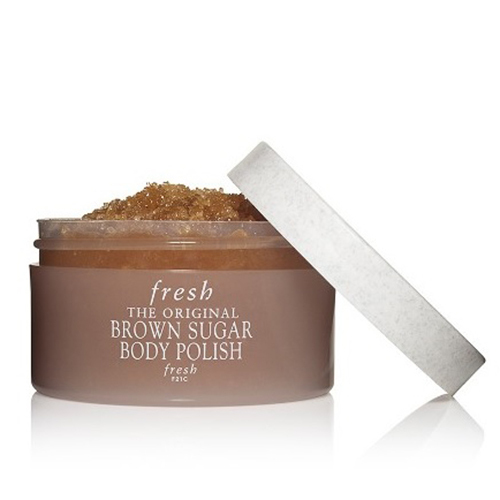 Fresh Brown Sugar Body Polish is still the polish that many try to recreate but cannot. This uses sugar as a natural exfoliant that also prevents the loss of moisture, so your skin is not dry after renewing. 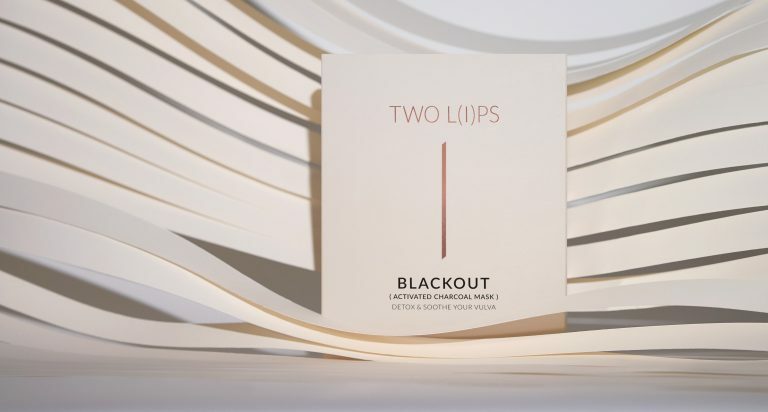 It also contains four precious oils, ginseng root extract, and peppermint. You will immediately see results 24 hours of using. This scrub is very moisturising and gently exfoliates skin with a blend of virgin coconut oil and Moroccan rose. Your skin will feel soft and hydrated after. 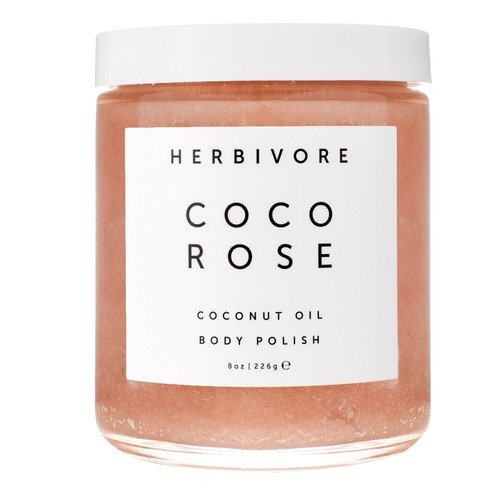 If you are a fan of the scent of coconuts, you will love Herbivore Coco Rose Coconut Oil Body Polish. It is also natural, vegan, and cruelty free. If you prefer bigger scrubs, try this one. It uses coarse crystals from the Mediterranean Sea to really exfoliate your skin. 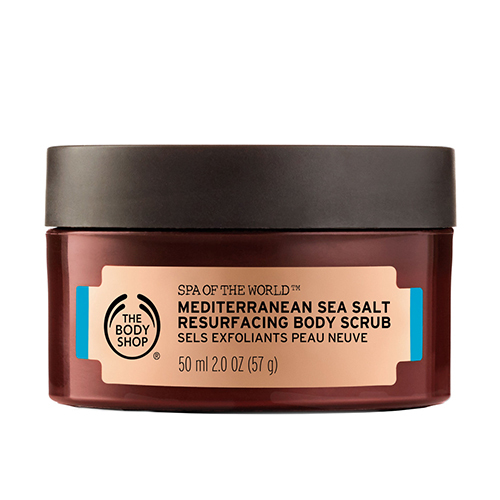 The Body Shop Spa of the World Mediterranean Sea Salt Scrub is the one to get if you want to recreate a spa-like experience at home. Massage this into your skin in circular motions to relax and revitalise both your mind and body. 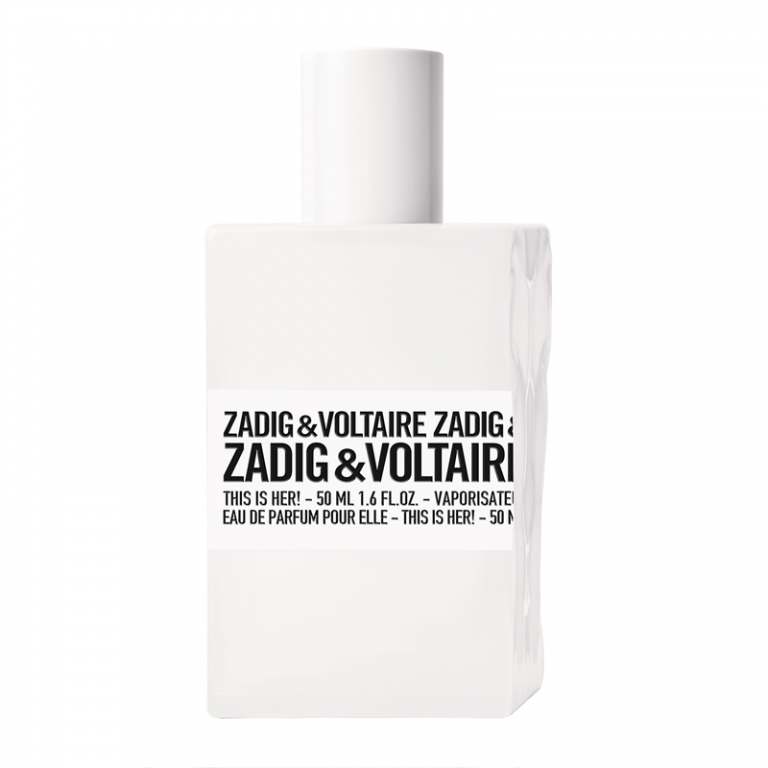 There are three scents to this popular shower gel that is well loved because it exfoliates and cleanses with just one product. 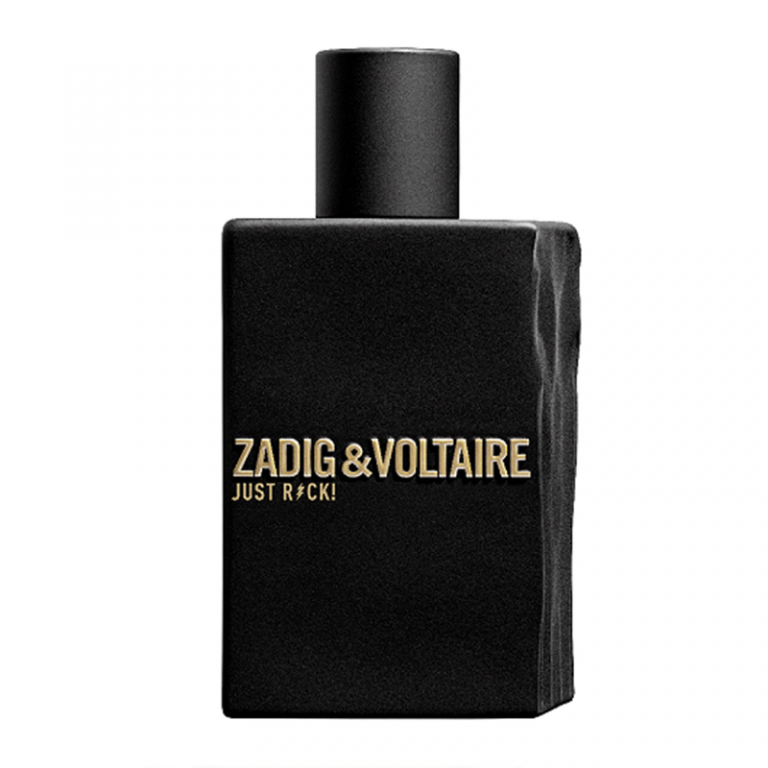 Lime & Basil is the brand’s signature scent and there is also Geranium & Walnut and Pomegranate Noir. If you want to treat yourself or are perhaps looking for a luxurious gift, this one will not disappoint. 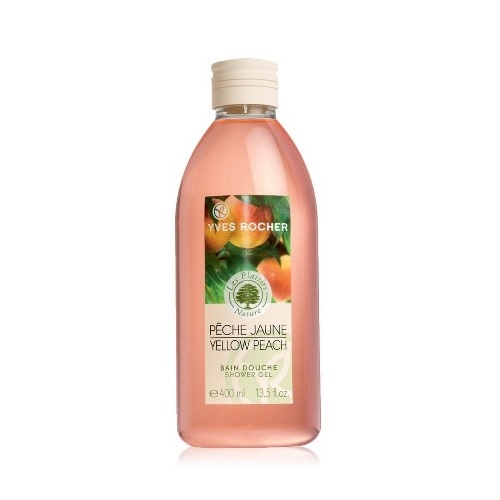 It contains soft jojoba beads, finely crushed orange peel, and bamboo stem to rid you of dead skin cells. Looking for a budget buy? This bestselling scrub is friendly enough in the pocket that it can be used practically every day! 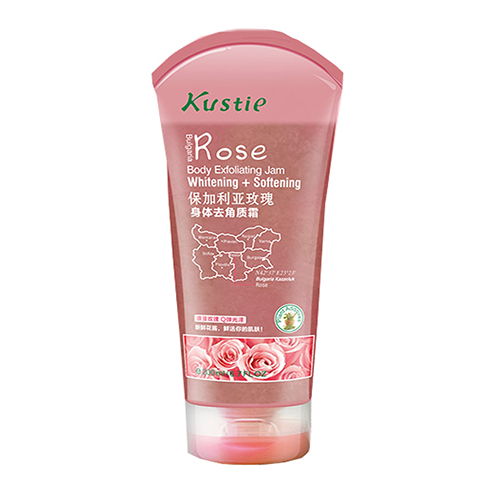 It contains soft plant granules and fresh rose flower petals which softens and whitens your skin. Exfoliating your skin consistently is a great way to reveal more radiant skin. Do not be afraid to use this on all those areas that need extra scrubbing, like your feet, elbows, and knees. You can afford it!